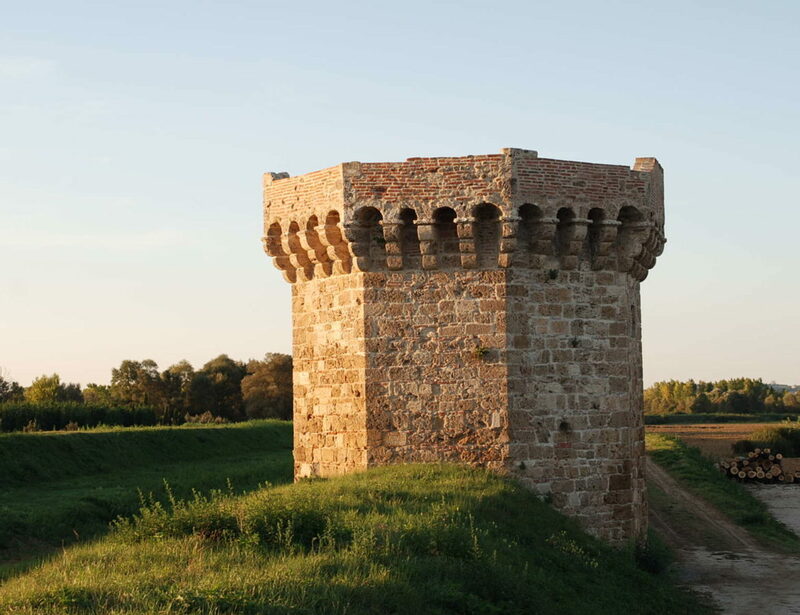 Prepare to live a day in pure adventure between culture and nature crossing the Labyrinth of Porsenna – a famous Etruscan king from Chiusi, then continuing the experience by bicycle on the Sentiero della Bonifica [Path of Reclamation]. A guide will accompany you on a tour through the mysterious underground of the Etruscan city, along the galleries cut into the sandstone, until you reach the ancient Etruscan-Roman tank. Once you exit the Labyrinth, it will be time to plunge into the wonders of the local landscape. Riding a bicycle, a guide will take you from the historic center of Chiusi to Lake Chiusi, along a scenic downsloping road. From Lake Chiusi, you will reach the Lake of Montepulciano, passing through the Sentiero della Bonifica [Path of Reclamation], a flat road immersed in the countryside. 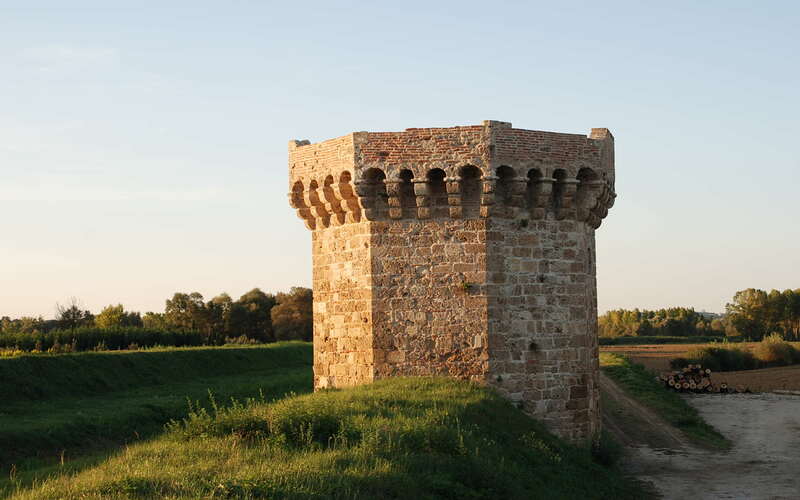 Here you will enjoy a picnic with typical products in the Lake of Montepulciano’s Nature Reserve. Return by taxi.